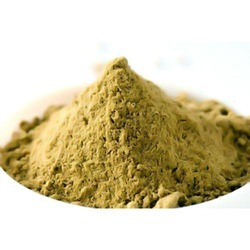 Our clients can avail from us Curry Leaf (LIMDO) that is a popular spice widely used across the globe. The aromatic curry leaf tree is five meter in height and 15-40 cm in diameter. We properly pack the leaves in quality packing material to retain their aroma and freshness for longer period of time. 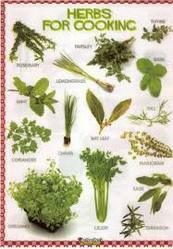 10 Easy to grow herb Plants for home garden can be used for Recipes.